These three weeks however have prepared me very well to start sharing some ideas and concepts, so I feel very good about some valuable time spent !! I do feel the need however to press the rest button a little before I share any of the above. I just want to redefine the reasons for selecting to use ARM CPU based technology for my current studies. It would have been very easy to just download a copy of Linux (eg.. Ubuntu 14.04, I have this anyway:) ) followed by all the needed resources such as (GCC and Python Programming environments) and then just get on with coding to help me revise and regain some skills, however this process would have missed out on a huge chunk of the complete study path I want to follow. Well this blog and the personal project’s it relates to are based on learning how to code a computer from the very lowest level. For all computer systems to work they follow a path of interpreting the program instructions they are given, working sometimes from a very high level programming language such as Python – down to what is called Machine code instructions. These machine code instructions are in binary code ( 1’s or 0’s ) given in a byte ( 10101010 ) of 8 bits, it is important to note that no single part of a computer system can understand anything other than instructions given in this format. What is “Machine code” ? If you truly want to learn computer programming from the ground up, you need to know about every possible detail of how the system you are learning on can be programmed right from its very lowest level (Machine code), basically then how it works under the hood , as it were!. 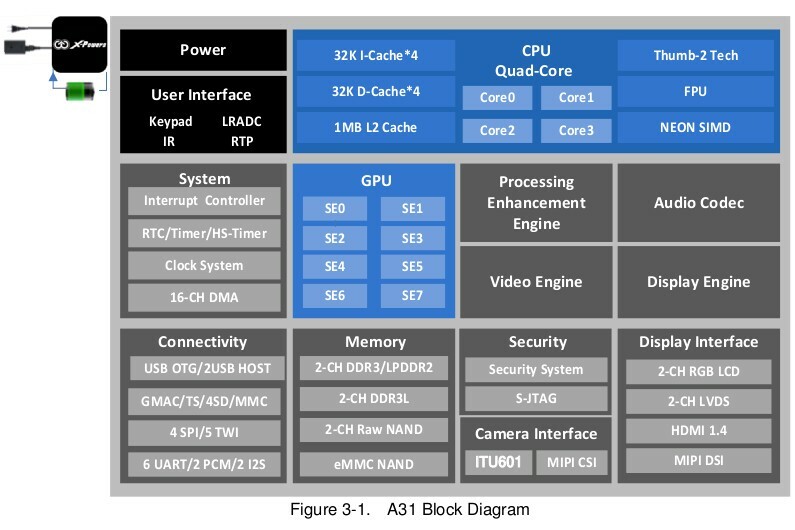 As a final point for this post , it is worth noting that a current generation of ARM CPU’s fall within a group of CPU’s called (SOC) “System on a chip” ! 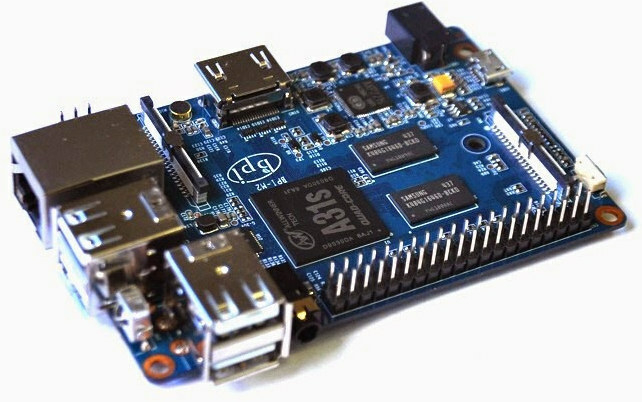 What is a “System on a chip” ? 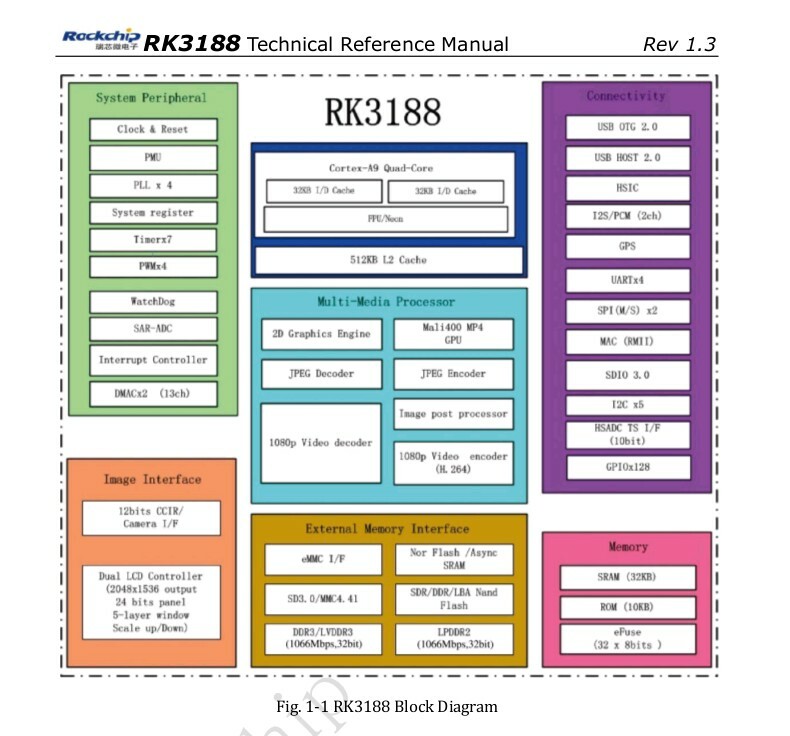 This relates to the fact that the main system modules that are needed to create a fully functional computer system are fully contained within the ARM CPU itself , see the two Diagrams above. From the point of view of learning to program these systems is concerned this means that the documentation available usually relates to programming the system as a complete entity and this make life much much easier. On many Intel and AMD 386 based systems this is not so much the case as the hardware can alter from one computer to another even with systems running the same core CPU. So downloading Ubuntu Linux and attempting to code in Machine code or its next stop up Assembly language on a full systems hardware level is just not as simple ! 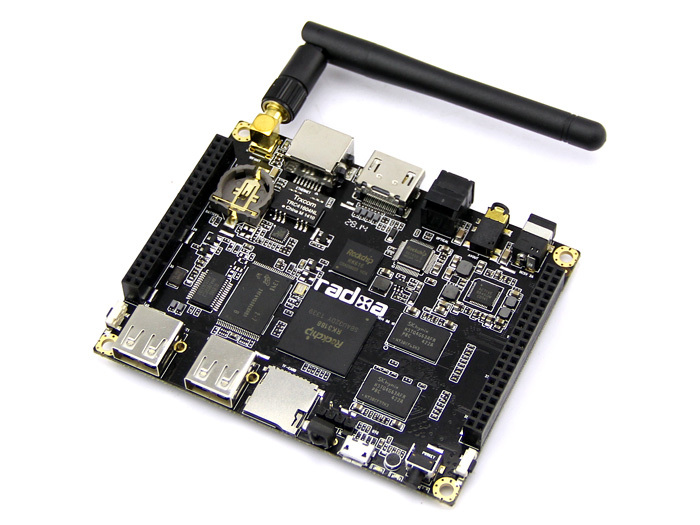 This entry was posted in Banana Pi M2, Development board hardware, Development Languages, Programming skills, Radxa rock and tagged ARM Based computers, c++, Computer Programming, computer system, CPU, IT skills, Machine code, Nigel Borrington, programming language, Programming skills, Python, System on a chip. Bookmark the permalink. 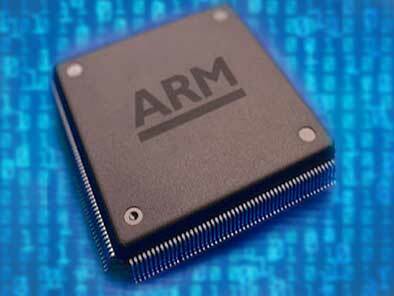 1 Response to ARM (SOC – system on a chip) CPU’s , Programming from the ground up ……. Pingback: Numeric base systems of (Binary, Octal, Hex-decimal and Decimal) | Nigel Borrington , Computer skills on small computers.